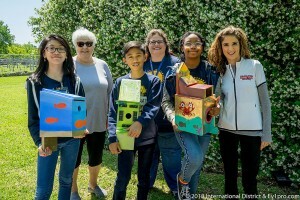 On Tuesday, April 10 the staff and students of Youngblood Intermediate in the International District were presented with a $1,000 donation from Ms. Beth Rohani, MVP of Ameritex Movers, to assist students with their building birdhouses projects for the Alief Community Garden. Ms. Rohani said “I believe in supporting our community and our children by helping to fund creative projects”. The donation by Ameritex Movers is one of many charitable interests supported by Ameritex Movers in the district. Ms. Rohani is a board member of the International District. 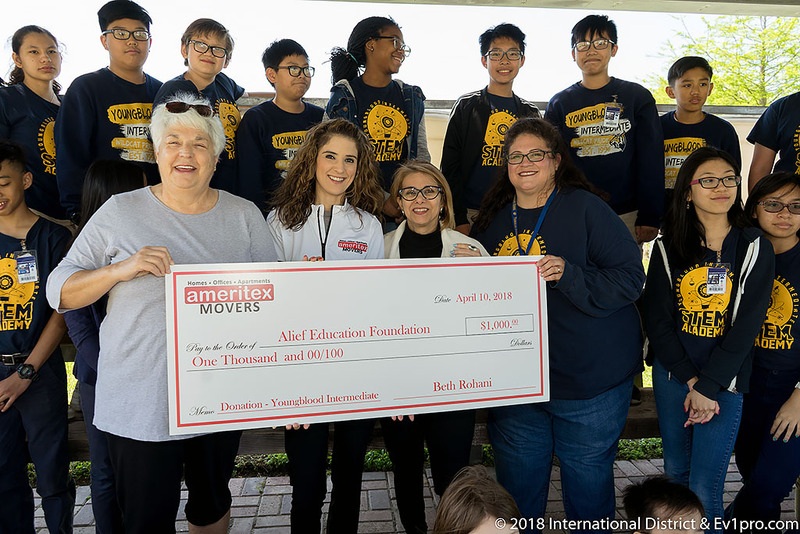 Visit their website to learn more about Ameritex Movers and the great work they do in the community and in business.